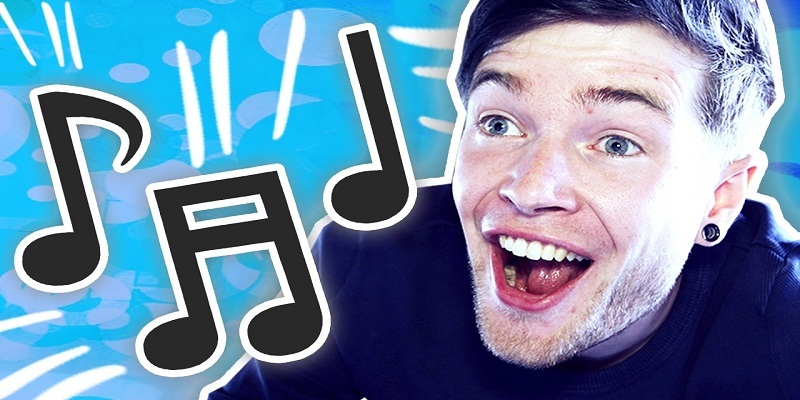 Also known as his online name DanTDM or The Diamond Minecart, Daniel Middleton is a well-known British YouTube personality and a pro gamer. His online video channels have featured a lot of video games, especially the well-known game Minecraft. His channel has crossed around 10.7 billion views along with 16 million subscribers in August 2017 and he has been listed as one of the leading YouTube channels in the UK. According to Business Insider, his annual income is estimated to be around $213,000 and over $2.15 million in 2014. His channel was ranked as one of the well-known YouTubers across the world in July 2015 in terms of viewership. He has also set Guinness World Records for presenting and gaming and also earned various Kids’ Choice Awards. Middleton was born in Aldershot, England on November 8, 1991 and he is the elder brother of two siblings. He has seen divorce of his parents in childhood. He studied at Northampton University and he started his official YouTube channel in the year 2010 which is devoted to Pokémon when he was at university and he was self-proclaimed as “PokemanDanLv45”. Middleton created a YouTube gaming channel “The Diamond Minecart” in 2012, whose audience included usually children from 5 to 10 years old. 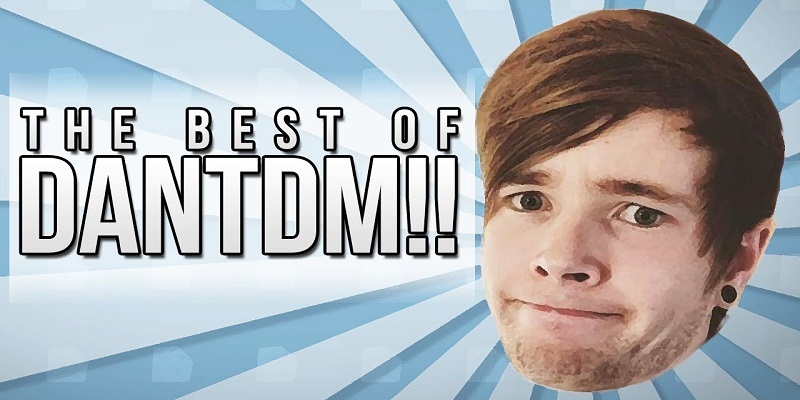 Later on, he renamed his channel to TheDiamondMinecart // DanTDM. On December 12, 2016, it was changed to DanTDM. He creates videos in Willingborough in his home studio. He described his process in making video in an interview by The Big Issue. He stated that he wakes up around 9am in the morning and works on the video after an hour. He checks for updates in Minecraft and edits videos in afternoon and uploads the final videos at 8:30pm and then looks for comments. He added, “No other game is here which gets fan-made free contents every day and some of these are mind-blowing.” He also prepares videos in advance on weekends. Along with Let’s Play videos, he is also engaged in making mini films which cover original characters. He has been attending Insomnia gaming festivals on regular basis. Middleton was also featured at Technobabble by CBBC two times where he commented on a lot of video games and once on Lorraine of ITV where he discussed on how he became a YouTuber. He also released “Trayaurus and the Enchanted Crystal” graphic novel on October 6, 2016, which features his YouTube show characters, such as DanTDM and his pet Grim, evil lab boss Denton, scientist Dr. Trayaurus, and sidekick Fin. He was also featured as a guest at Cheltenham Literature Festival and he booked the tour which covered a visit to New York City and parts of the UK. He has toured to the 21 venues in the US in 2017. He also toured to Australia the same year. His online video channel is based mostly on world’s popular game Minecraft. But he also focused on other games like Tomodachi Life and Roblox, as of 2016. In episode 3 of season 1 of Skylanders Academy, he voiced C-4 “Cy”, his Skylanders character. His father was army personnel. So, the family needed to shift a lot. By the time he turned 10, he had been switched to ten different schools already. So, he had only a few friends till he grew up. Later on, his parents divorced and he attended another school where he met his girlfriend Jemma and made friends. On March 17, 2013, they got married. Jemma also loves Minecraft and plays as (JemPlaysMC) and they spend a lot of time playing with each other. They have also played various videos with one another. They both love dogs and have pugs named Darcie and Ellie. His channel grossed 100,000 subscribers in June 2013 and he posted a video which showcased his real self for the very first time. He adored his fans and announced his plans to create vlogs on his personal life. 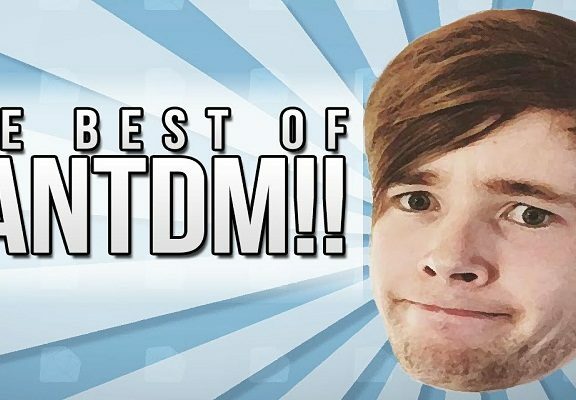 In 2014, he created another channel MoreTDM where he posts vlogs on his daily life beyond Minecraft. He faced a lot of ups and downs in his personal life, just from constant shifting in his early days to his parents’ separation to a broken hand. He has a balanced diet to stay fit. He doesn’t drink alcohol and smoke as he doesn’t want to portray such habits to his young subscribers.